The Castle Blues Quake is the story of Pepper, a young girl whose family moves across the country to Santa Cruz where she knows no-one. Her mom is thrilled to be moving into her dream house, while her dad is happy to be starting his dream job in California, but Pepper is just sorry to be leaving the big apple and her best friend Chrissie. Soon after settling into their new home Pepper meets a mysterious boy, Corey, who is living in her backyard shed. He tells her he needs her help to find his lost grandfather, a traveling musician, before Social Services finds him. Linda Covella has written a teen mystery full of unique twists which keep this story moving at a pace that will keep readers engaged clear through to the suspenseful finish. 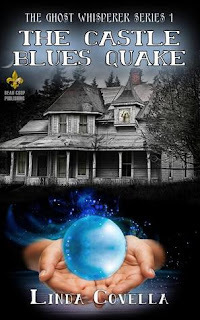 The Castle Blues Quake is the first book in the Ghost Whisperer Series. Even the most reluctant readers will find this book intriguing and are sure to anxiously await the next book in this series. 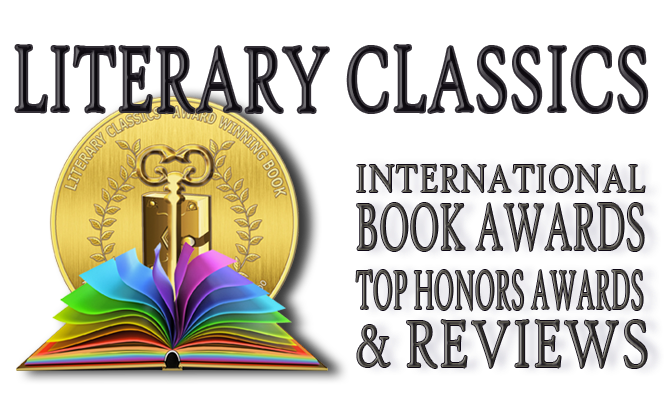 The Castle Blues Quake is highly recommended for home and school libraries and has earned the Literary Classics Seal of Approval. Linda, you are most welcome. This book is a real treasure!